Qoovee.com is a global business platform for wholesale trade and business services with company catalogs of each country, acting as a meeting place for buyers and suppliers of products and services. Today, Qoovee.com is a unified wholesale trading platform of the countries of the Commonwealth of Independent States (Russia, Azerbaijan, Belarus, Armenia, Kazakhstan, Kyrgyzstan, Moldova, Uzbekistan and Tajikistan), MENA, Asia and Europe. 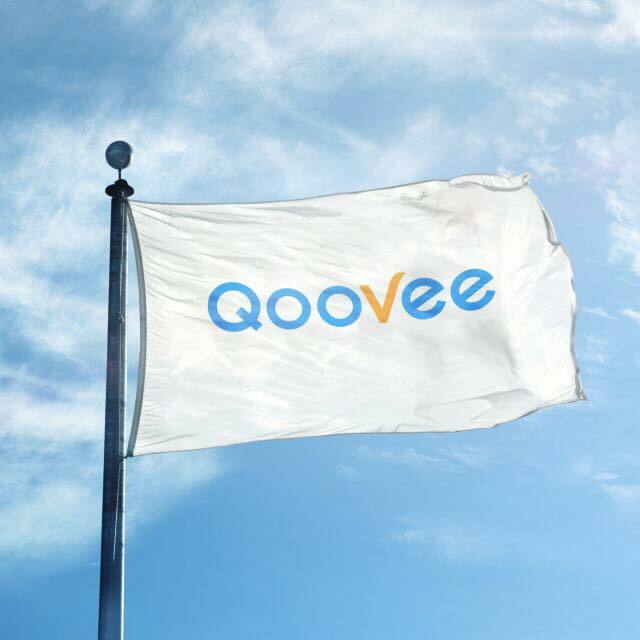 To date, the supplier number on Qoovee is more than 20 200 companies from 50 countries. Tens of thousands of wholesale buyers visit the site everyday. Qoovee is a dynamically developing company that has clear goals and objectives, has a competent team, strategic vision, ambitions and high ethical principles that allow the company to come over with any barriers. Today, Qoovee already takes a leading position in many areas of international wholesale trade. Qoovee’s mission is to help people do business around the world with reliable manufacturers and suppliers of qualite and safe products. Link companies and people among themselves. We are for a healthy and prosperous society and therefore on our platform there is no place for such goods as alcohol, tobacco products and other harmful products. A happy businessman and his company who thrive, promote and supply valuable products to society through the services of Qoovee. And also prosperous dealers, pleased with the cooperation with Qoovee. Kyrgyzstan and Uzbekistan started trading in Qoovee. The agreement was signed during the visit of the President of the Kyrgyz Republic to the Republic of Uzbekistan. Soon Qoovee company will launche its own international business club Qoovee Business Club and many other useful and unique services that will allow the company to gain a foothold in the international market and attract more and more players of wholesale international trade and business services to its platform. What does the “Qoovee” mean? The name Qoovee has not a meaning, it’s a game of letters and this is a unique word, it has not met anywhere. We came up with a new word: simple, short, sonorous, what is needed for an IT company. And gave him a sense – it’s our philosophy, as unique as this word. We can be compared to anyone, but we are different.